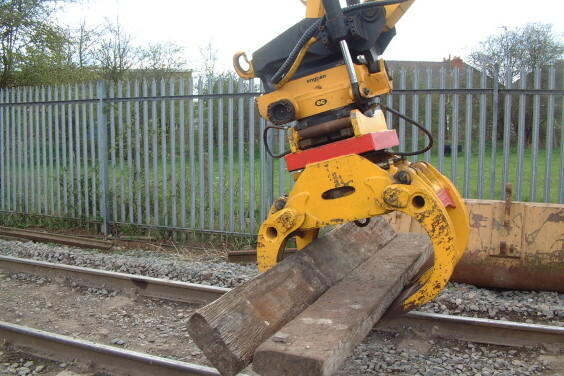 Rail-Ability – Pinch Log Grab « A.P. 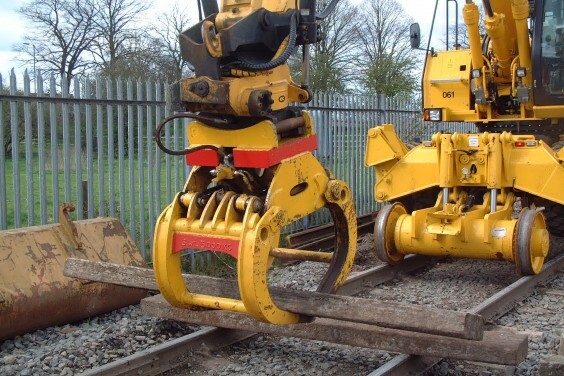 Webb Plant Hire Ltd.
Versatile attachment for use in various applications such as loading scrap and sleepers. Used with machines fitted with a tilt rotator.